Sabres beat Montreal 6-5 in an overtime thriller. 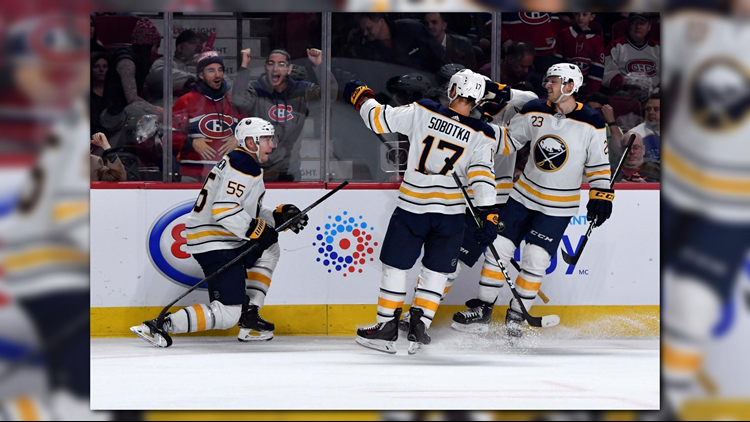 MONTREAL (AP) - Rasmus Ristolainen scored at 1:38 of overtime to lead the Buffalo Sabres to a 6-5 victory over the Montreal Canadiens on Thursday night. Carey Price made 25 saves on 31 shots in the loss.